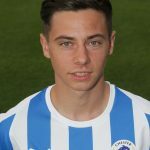 Matty Waters became a member of the senior squad in 2016-17 following a very successful rise through the youth sections at the club. 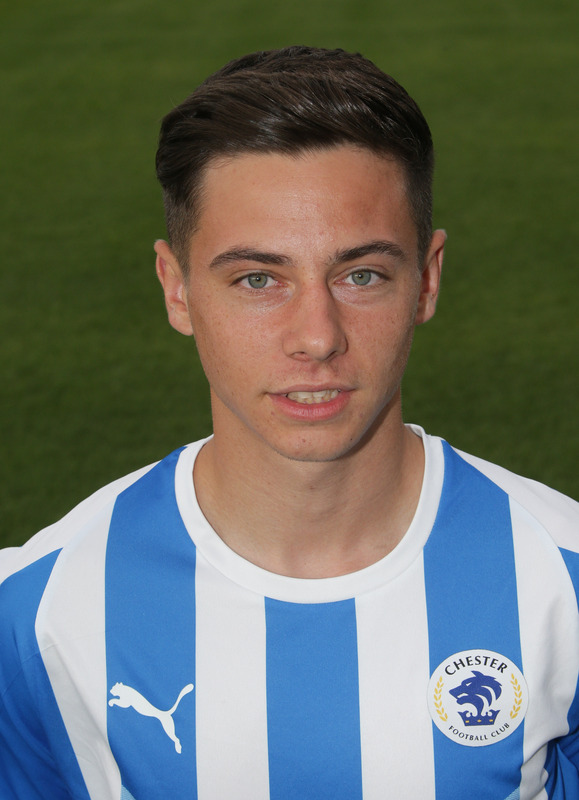 Well regarded as a fine passer of the ball, Matty is certainly an exciting prospect at Chester FC. He made 12 appearances that season, and in 2017/18 scored two league goals – away at Dagenham and a stunning strike away at Gateshead.